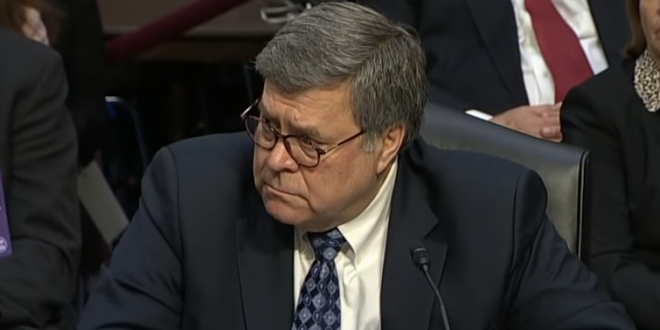 AG Barr May Advise Congress On Report This Weekend - Joe.My.God. “I am reviewing the report and anticipate I may be in a position to advise you of principal condition conclusion as soon as this weekend. Separately, I intend to consult with special counsel Mueller to determine what other information from the report can be released to Congress and the public consistent with the law including the special counsel regulations and department’s long-standing practices and policies. I remain committed to as much transparency as possible. And, I will keep you informed as to the status of your review.” – Attorney General William Barr, in a letter to Congress issued tonight.